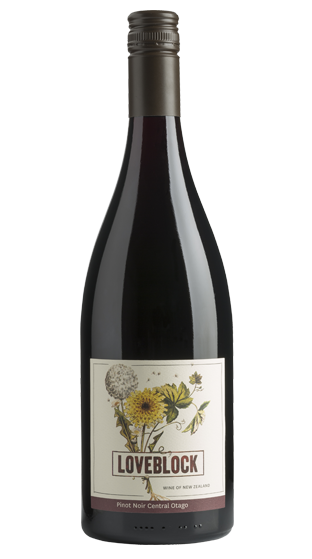 Tasting Note: These Pinot Noir grapes come from our 'Somebody's Darling' estate on the Bendigo Loop Road in Central Otago. Big ripe black cherry with smoky notes and hints of mushroom peaking out behind rich fruit . Fleshy black plum with layers of cherry and sweet berries play on the palate, dancing with notes of violet. 92 Points- Cameron Douglas, The Shout. Feb 2017.